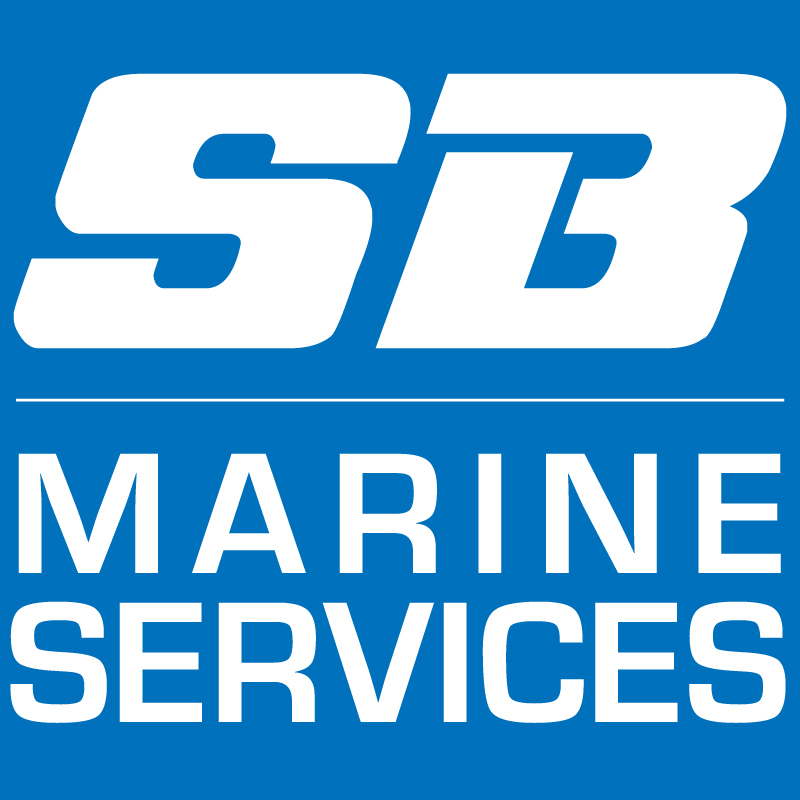 SB Marine Services provides small boat transport within the UK up to 2.8T with the use of our 3.5T trailer and 4X4. Based in Leeds, we can provide low cost quotes for boat transport in the North of England. Fully insured for boat transport up to £40,000 (can be increased on demand) and have a tachograph in the vehicle.